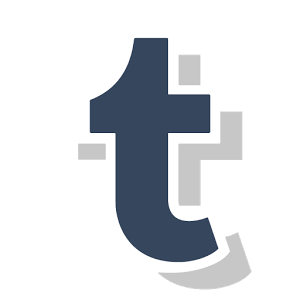 Sure, Tumblr has seen better days. But for the Tumblr app, this could be a high watermark. I'm not sure what exactly their dev team was up to in the latest, presumably minor, update to their Android app. What I do know is that the jump from v4.7 to v4.8 brought with it the kind of changelog that should brighten your mood. If you were worried about Android Marshmallow compatibility, don't worry; this update is already prepared for Tangerine. Longtime readers of the Android Police Files will know that a couple things never change. Someone always mistakes us for the police. Someone else thinks we can fix any and all software-related problems. But then there's always a person that asks a question we never expect. Here is the latest batch of letters. You tell us which are which. You can't. At least, not yet anyway. Such talk remains a rumor for now. But you're not entirely out of luck. Here's a simple process. Step 1: Return your Lumia 535. Step 2: Buy an Android phone. Step 3: Run the Android apps. You gotta love what you do, and the developers of Pocket Casts clearly do. Whereas most changelogs are merely a way to keep users abreast of changes to the app, Shifty Jelly sees them as a way to give you a chuckle while you wait for the update to download. 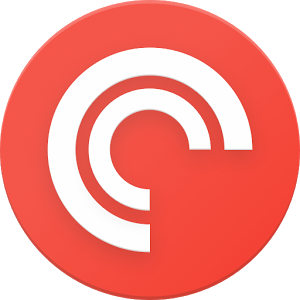 Pocket Casts has just hit v5.1, and that means new features and a new changelog. Now that the hustle and bustle of Mobile World Congress 2015 is behind us, we have time to address some of the comments and emails we've received over the past several months. 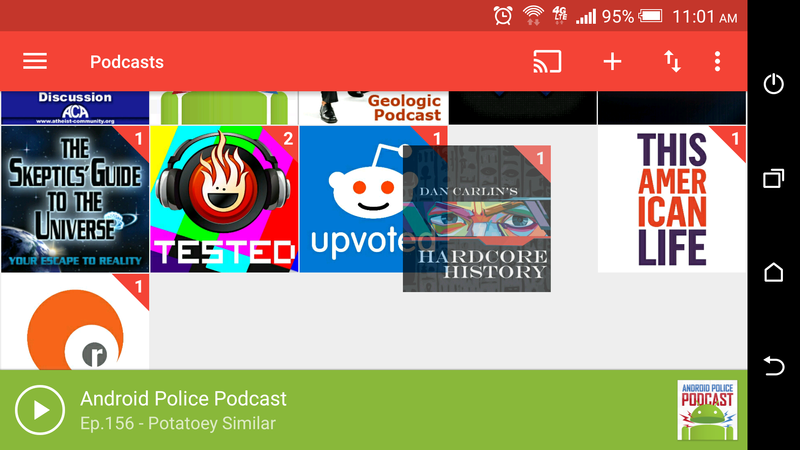 If this is your first time coming across the Android Police Files, here's what you should know: some of the people who reach out to us assume that there's a police force out there dedicated entirely to Android (whatever that means) or that we personally had a hand in every piece of code or software that comes out for their devices. 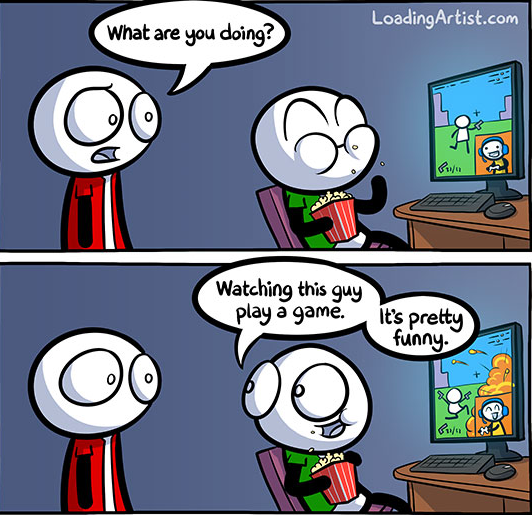 Others are just plain paranoid. I dont really undrstand this stuff but in my personal opinion...as far as permussions go....well I think its all bs cuz they can get into n e thing on n e phone if they really wanted to. 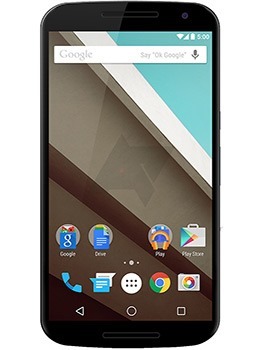 Following on the success of the original xkcd Phone (which featured a blend of Android and iOS, a side-facing camera, and the ability to scream when falling), a successor has arrived that offers some of the best tech that 2014 has to offer. 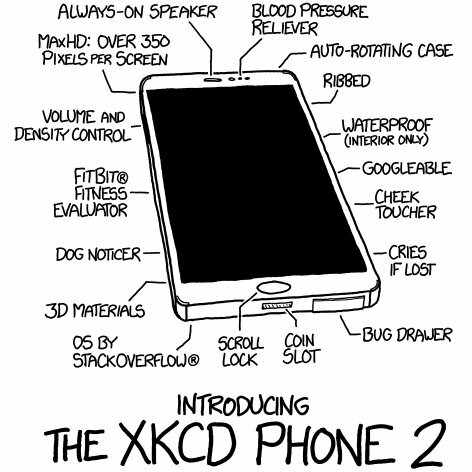 The xkcd Phone 2 includes a revolutionary always-on front-facing speaker, which the phone will use to automatically cry when lost. With a built-in, ribbed, auto-rotating case made of 3D materials, the handset should feel comfortable in any hand size. And in a year where phones argued that HD wasn't HD enough, the xkcd Phone 2's MaxHD display competes by cramming over 350 pixels onto its screen (and doubling as a cheek toucher). This is a guest post by Manzi. Manzi is a UX Designer for the University of California, Irvine. He also moonlights doing Social Media for iO West, an improv comedy club in Hollywood. This article was originally posted on The Verge Android forums but has since been edited and enhanced with illustrations created for Android Police. In a presidential memorial library somewhere out in the Sunnyvale area, cell carriers, hardware manufacturers, and innovators all came to dance in a single hall. The lights were dim. The music was passionate in the John Hughes kind of way. It was the November of 2007, and together they comprised the Open Handset Alliance. One Google... Google One? Oh no, not another One! I am new at this game. 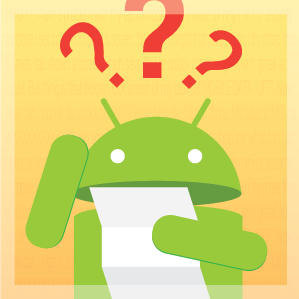 Dearest readers, have we got the installment of Android Police Files for you today. Plenty of folks have emailed us over the past month and a half with their questions and concerns. Some sent in their criticisms, and others have even mailed us their personal monologues. We've searched through the metaphorical mail bag and selected eight messages we frankly couldn't just keep to ourselves. Please, read on. You're in for a treat. <[email protected]> just iwould like to report this (they wos selling &rating all the items in the google play so that ineed&ilike it to stop selling&rating becouse when iwos getting is free sothat please &pls STOP them thanks.